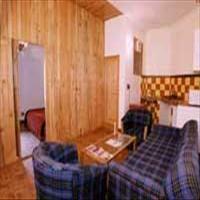 Flanked by coniferous and Oak forest slopes, Auli offers wonderful views of the surroundings. 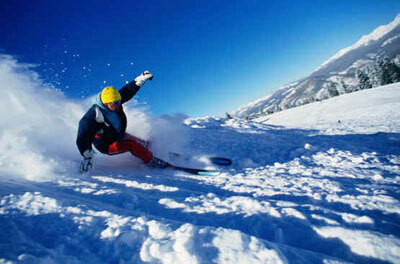 Auli is one of those less explored hill stations of India; and also having magnificent skiing facilities. Perched at a suitable height on the lap of the Nanda Devi and Mana parbat peaks, with snow covered peaks half of the year, Auli proves to be apt location for the adventurous. <br />The beauty of the hill station enhances with each passing day and in winters the snow covered peaks give a wonderful aura to the place. The best time to visit this place depends from person to person, and the adventurous would prefer to visit this place only in winters. The cold that chills out your spine, the winds that hit your face and sun that glares on the whiteness is what the skiers need for their sport and Auli provides exactly that. <br />The history of this place belongs to the various Nomadic tribes. They traveled Auli using yaks and were good tradesman between India and Tibet. It is said that in the 8th century, Adi Shankaracharya had been to this place and a temple built by him still exists in Joshimath. 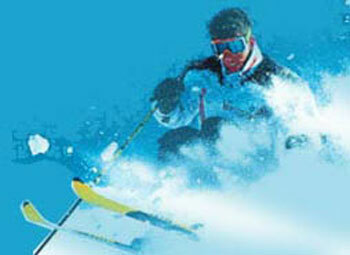 Before getting developed as a skier&apos;s paradise, Auli was one of the important training grounds for the Indian army. 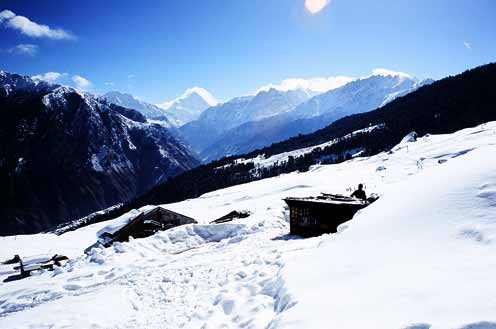 <br />Natural slopes and the normally a clear bright sunny sky that are ideal for skiing are present in Auli, hence its fast becoming the favourite of skiers. Perched high at an altitude of 2500 mts, in Himalayas of the Garhwal region, Auli is the best location for skiers in the alpine snow capped lands of Uttaranchal. It is hardly 15 kms from Joshimath, and around 270 kms from the state capital of Uttaranchal, Dehradun.<br /><br /><B>Altitude :</B> 2500 to 3050 meters above the sea level.